The King of Late Night pokes fun at the results of a national survey of high school students' knowledge of economics. 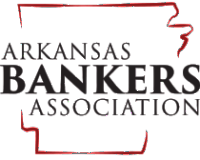 Originally broadcast in 1988, his observations are probably still accurate today (although at Economics Arkansas, we're working diligently to change that. . .). 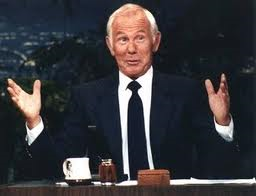 Johnny Carson, The King of Late Night! "Did you see this in the paper today? They made a survey of high school students in the United States, and well, it's kind of sad. Half of them could not identify or know what inflation was. Had no idea. They didn't know anything about the gross national product. They asked one kid about the gross national product, and he said: 'Preparation H. That's a gross national product.' "